Herbs perennial, with a rhizome, bulb, or corm, rarely shrubby or treelike. 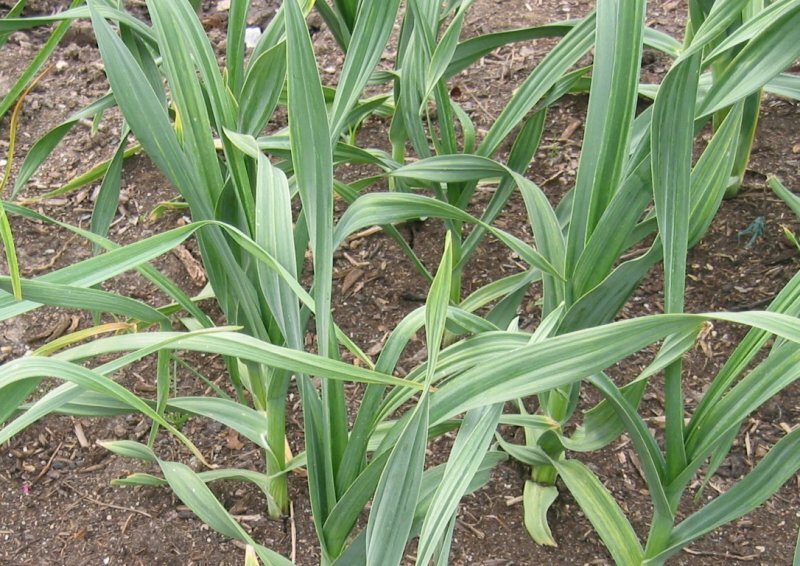 Leaves basal and/or cauline, alternate, opposite, or whorled, parallel or rarely reticulate veined. Inflorescence a raceme, panicle, spike, umbel, reduced panicle, or other, or flowers solitary. Flowers bisexual, rarely unisexual, actinomorphic, rarely zygomorphic; bracts present or absent; bracteoles present or absent. Perianth usually corollalike, 6-merous, rarely 4- or 8-merous, in 2 whorls; segments free (tepals) or united. Stamens 6, rarely 3, 4, or 8, inserted opposite perianth segments; filaments free or adnate to perianth, rarely connate into a corona; anthers usually 2-loculed, basifixed or dorsifixed and versatile, introrse, latrorse, or extrorse, dehiscing usually by vertical slits. Carpels usually connate for most or all of their length, rarely only at base; ovary superior, rarely semi-inferior, 3-loculed, rarely 2- or 4-loculed, with axile placentae, or rarely 1-loculed with a parietal placenta; ovules usually anatropous. Nectaries septal, perigonal, or absent. Fruit a capsule or berry. Seeds with abundant endosperm and small embryo. Wang Fa-tsuan & Tang Tsin, eds. 1978; 1980. Liliaceae. Fl. Reipubl. Popularis Sin. 15: 1--280; 14: 1--308. About 250 genera and 3500 species: worldwide, especially in temperate and subtropical regions; 57 genera (three endemic, two introduced) and 726 species (379 endemic, 11 introduced) in China.